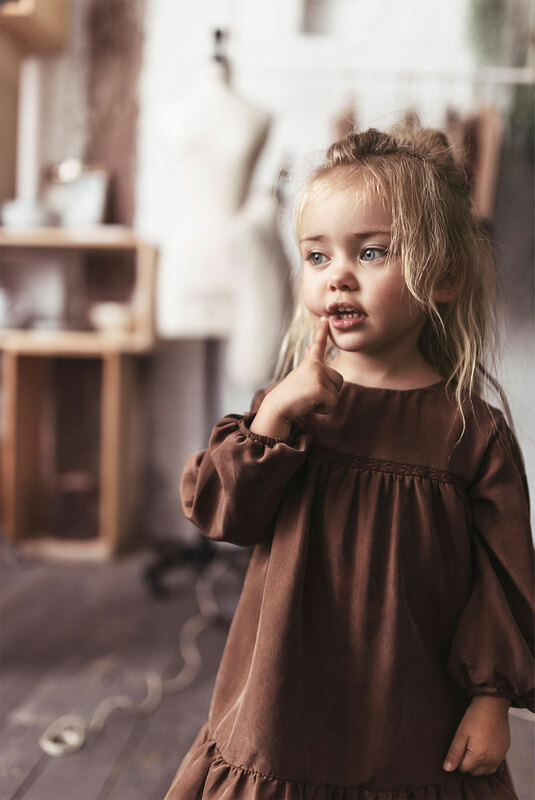 Basics are the base of your and your kids’ wardrobes. You should really invest in a few high quality basics once in a while. 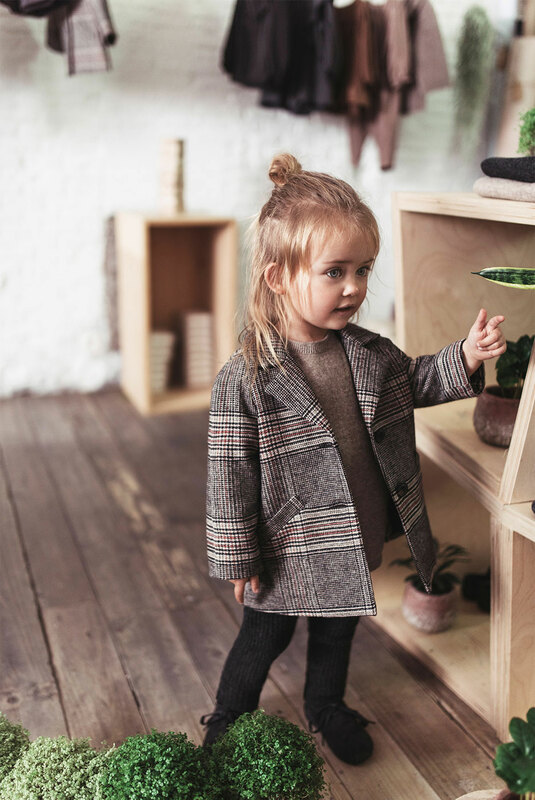 Zara has launched a premium capsule collection with a few all time favorite items for girls; a checkered coat, knitted leggings and lovely silk dresses. We absolutely adore every single piece of the collection. Be quick, because the collection is – as we can imagine- very wanted. Take a look at the full collection at Zara.com.